The Wales international is reportedly closing in on a free transfer to Juventus for next season with his contract at Arsenal to expire in June. And Campbell, who joined Serie A side Frosinone Calcio last summer in a permanent deal from Arsenal after several loan spells, believes Juventus have hit the jackpot. “If Juventus sign him then they are making a big signing, because Ramsey is a great player and a very good guy,” Campbell told Goal. Although with Cristiano Ronaldo in their ranks now, the 26-year-old admits there are very few teams who could pose a threat to Juventus. “I think they have few rivals in Italy because they’re a very strong team in the starting XI, but they also have people on the bench who would be starters in every other team,” added Campbell. 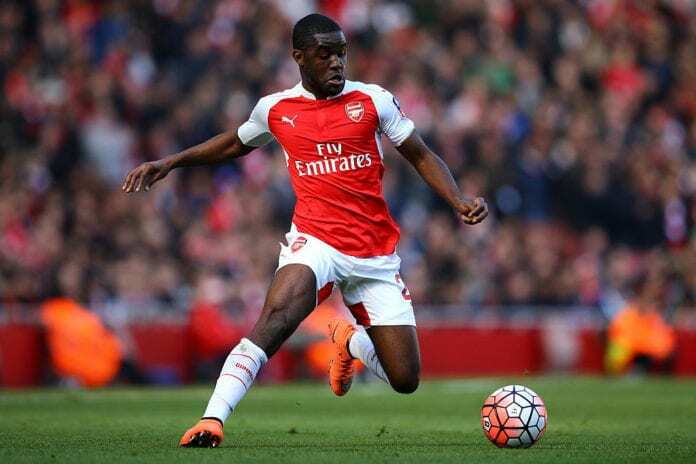 Campbell was an Arsenal player for seven years, but his time at the club proved to be a let down due to work permit issues forcing him to go out on loan. The Costa Rica international had stints on loan at Lorient, Real Betis (twice), Olympiakos, Villarreal and Sporting Lisbon before finally leaving Arsenal for good last summer. The forward’s sole campaign at the Emirates Stadium came in the 2015/16 season, where he scored four times in 30 appearances.